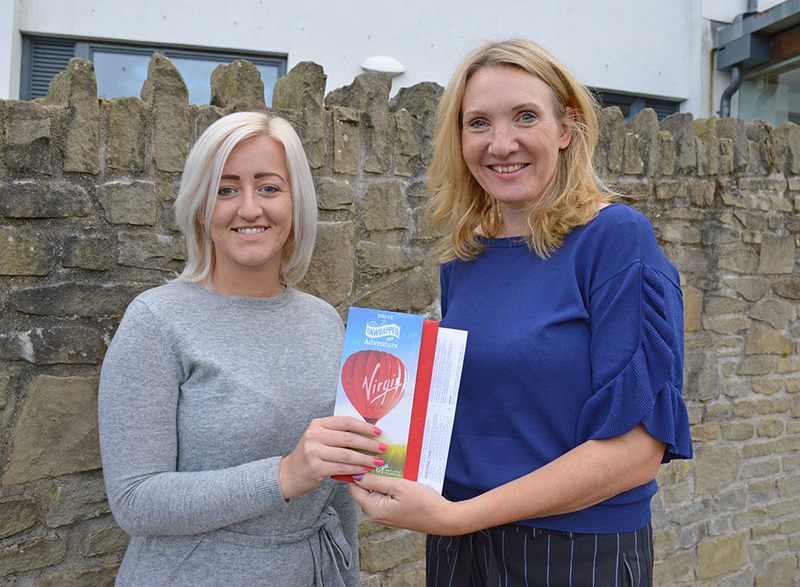 Capsel are delighted to announce Kelly Howells as the winner of the social media competition to win a hot air balloon ride for two over Monmouthshire. August saw the launch of Capsel’s first social media competition, which offered entrants the chance to win a hot air balloon ride for two. The competition, which ran from August to the end of September, proved popular across all social media platforms with over 600 entrants liking posts on Facebook , retweeting on Twitter and signing up on the Capsel website. Kelly, who entered via Twitter was randomly selected as the winner by Marketing Manager Ben Hennessy. Capsel offers a big thank you to everyone who participated in the contest and who helped make it a success. With many more competitions on the horizon, keep up to date and follow all Capsel social media channels to make sure you don’t miss out on your chance to be Capsel’s next winner.